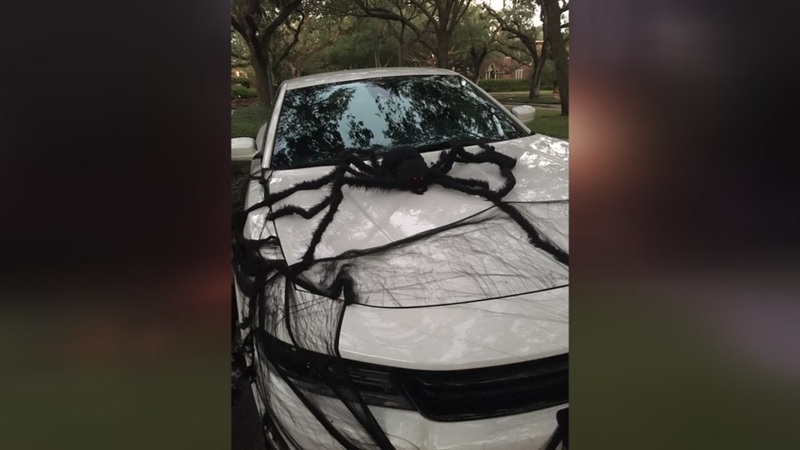 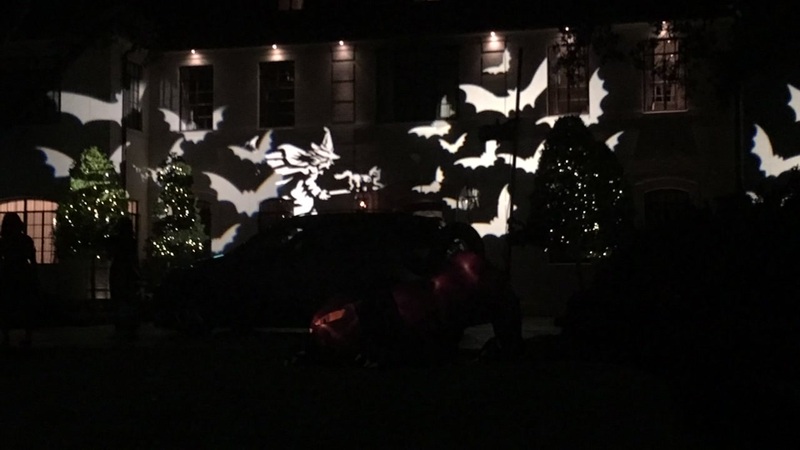 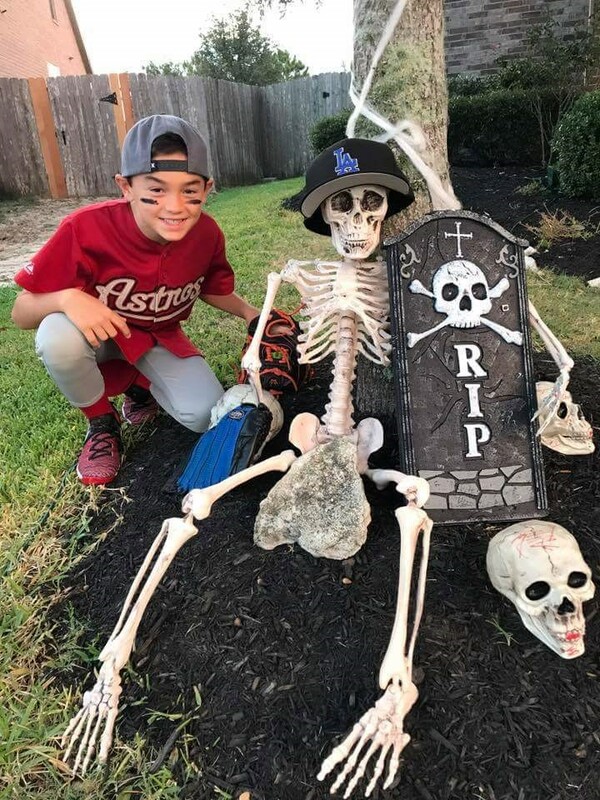 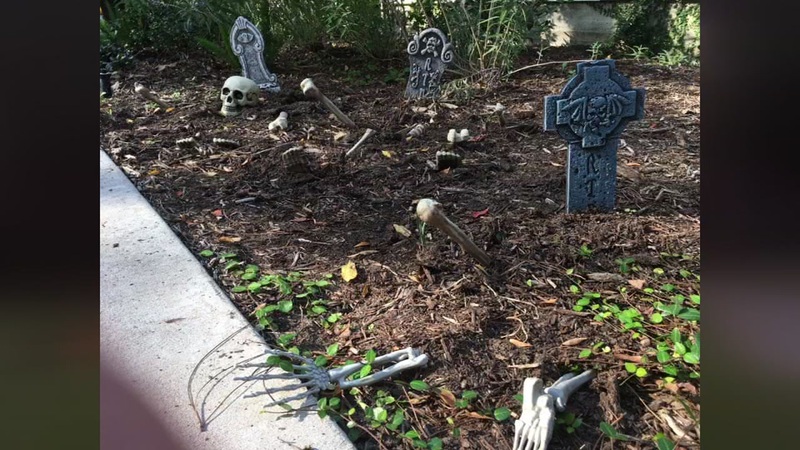 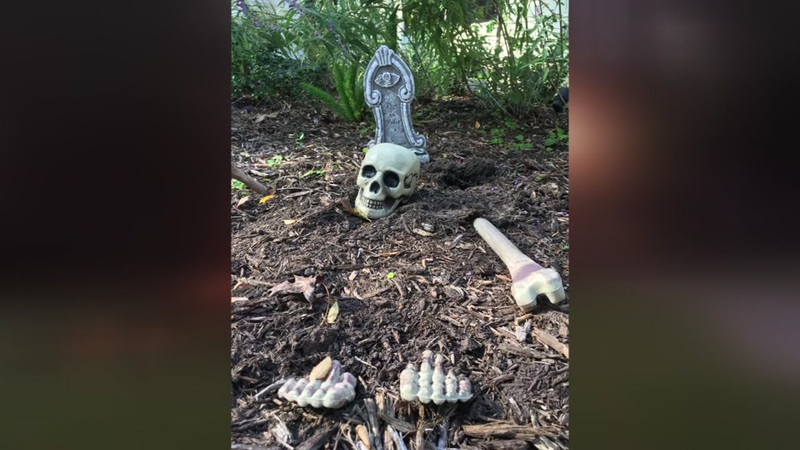 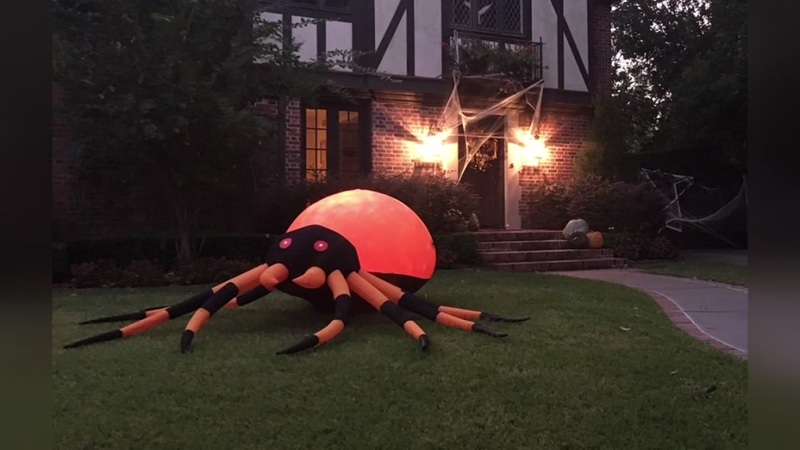 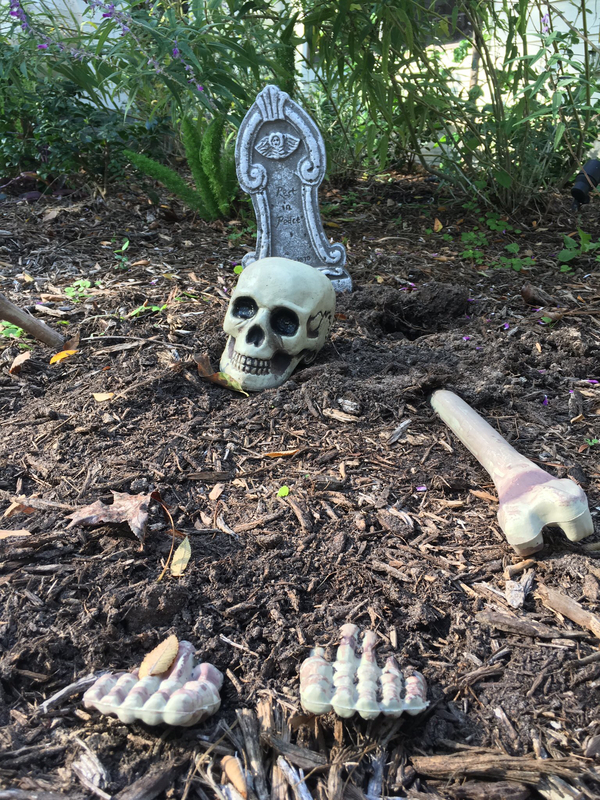 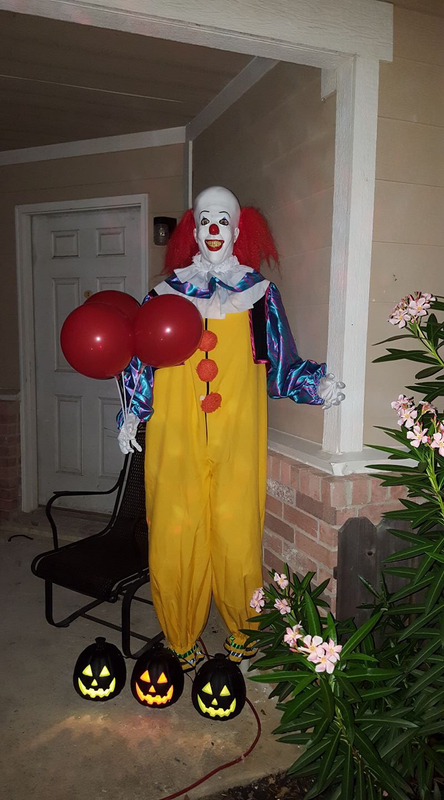 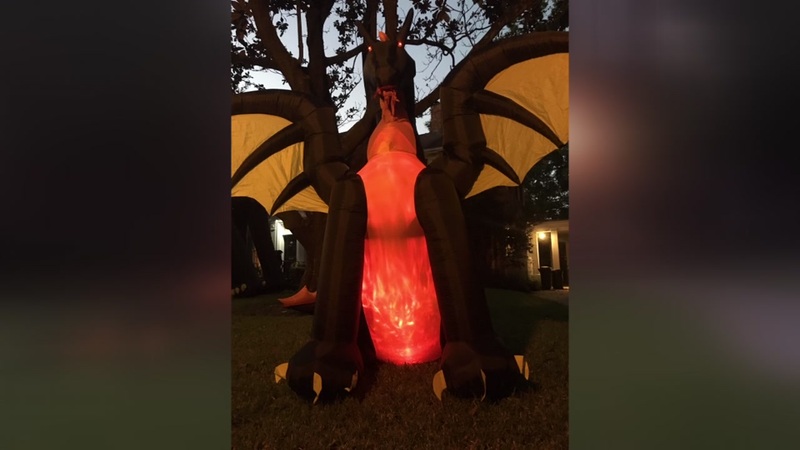 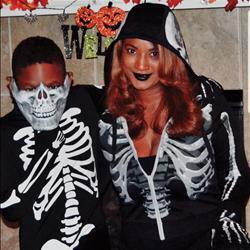 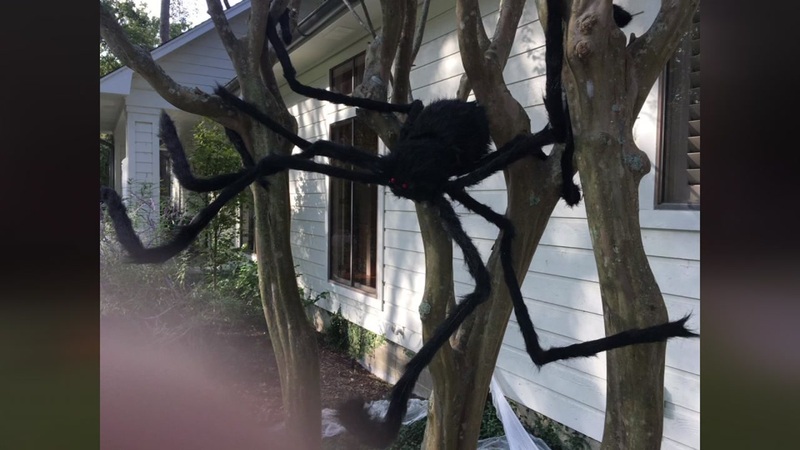 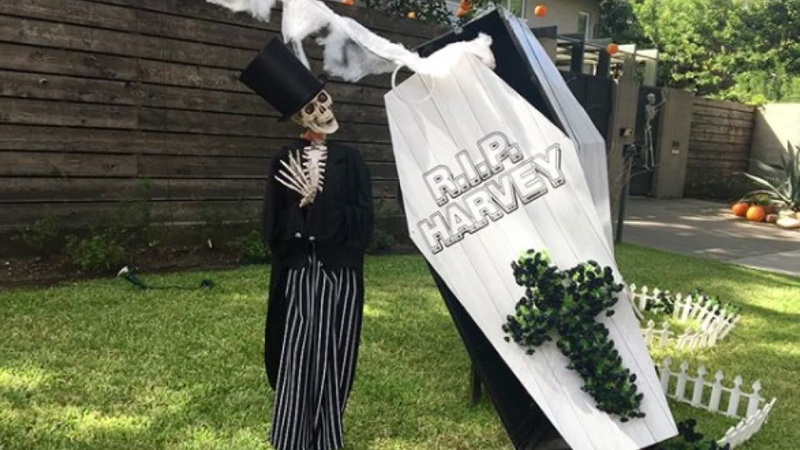 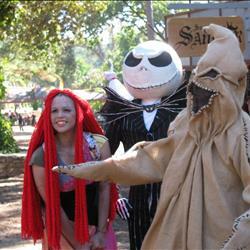 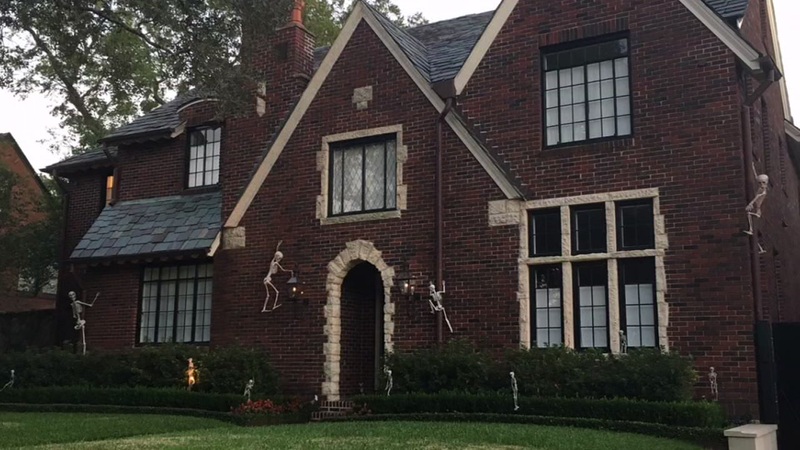 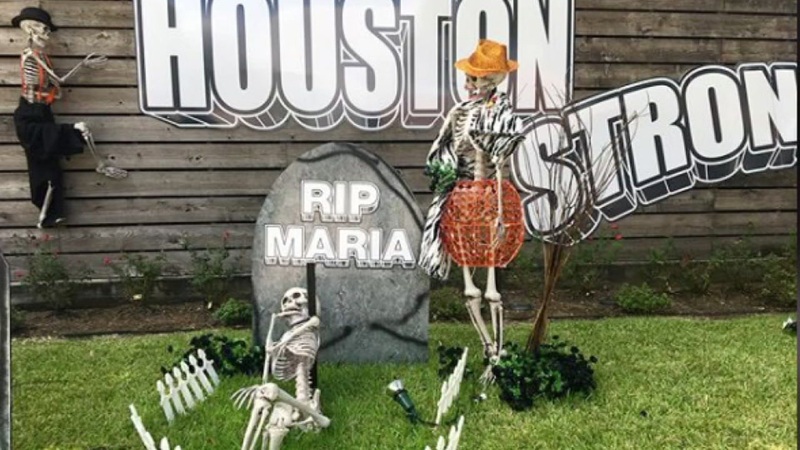 HOUSTON, Texas (KTRK) -- Houston area residents are showing off their spooky and creative Halloween decorations and costumes. 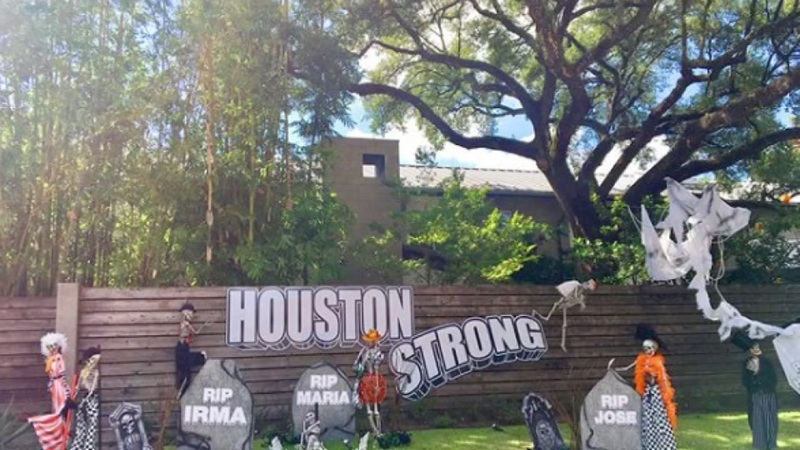 Local event company Darryl & Company Events Design did a Houston Strong-themed display for a home on Westheimer and Bellmeade. 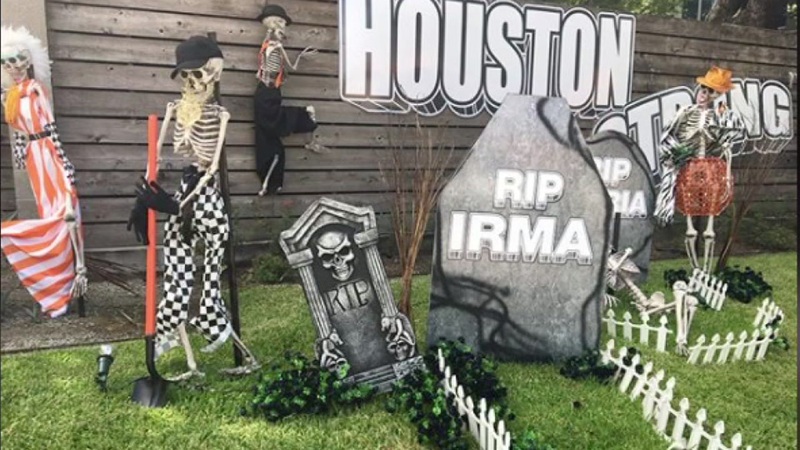 They put together skeletons and tombstones with the names of all the hurricanes we've had this season. 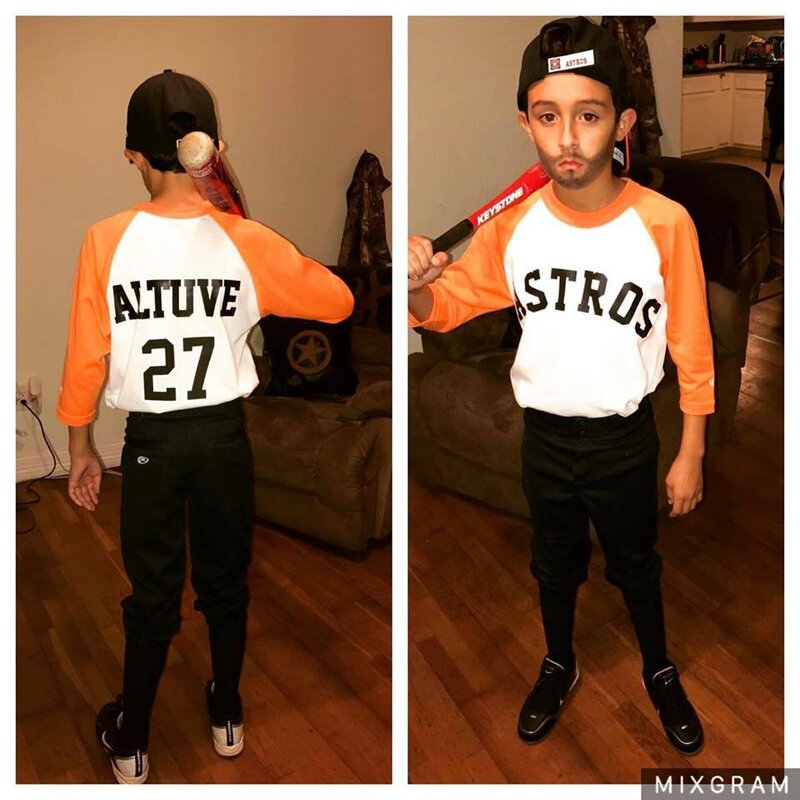 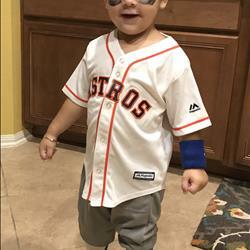 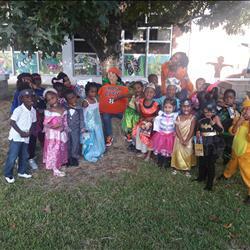 And several kiddos have used the Houston Astros as theme for their costume. 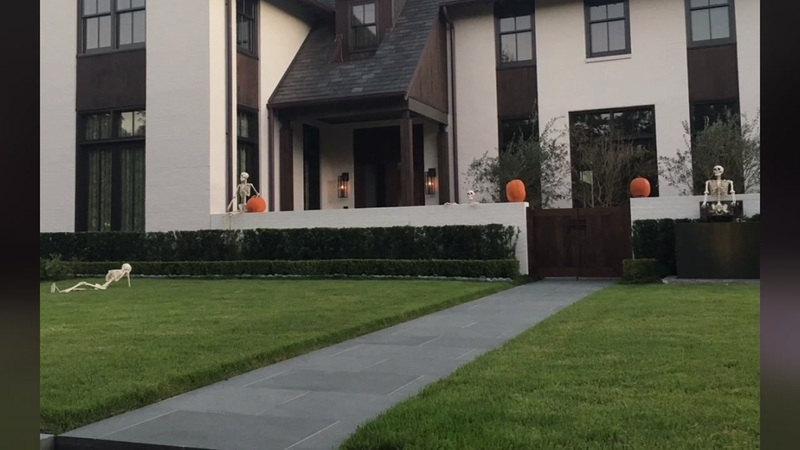 We want to see more. 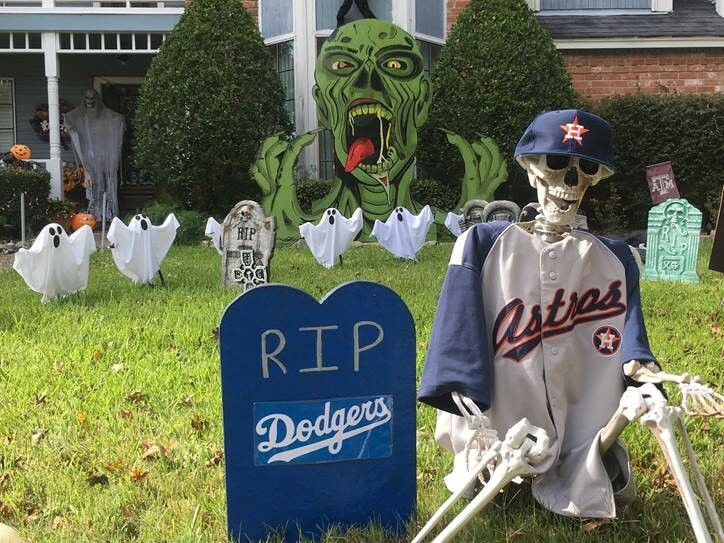 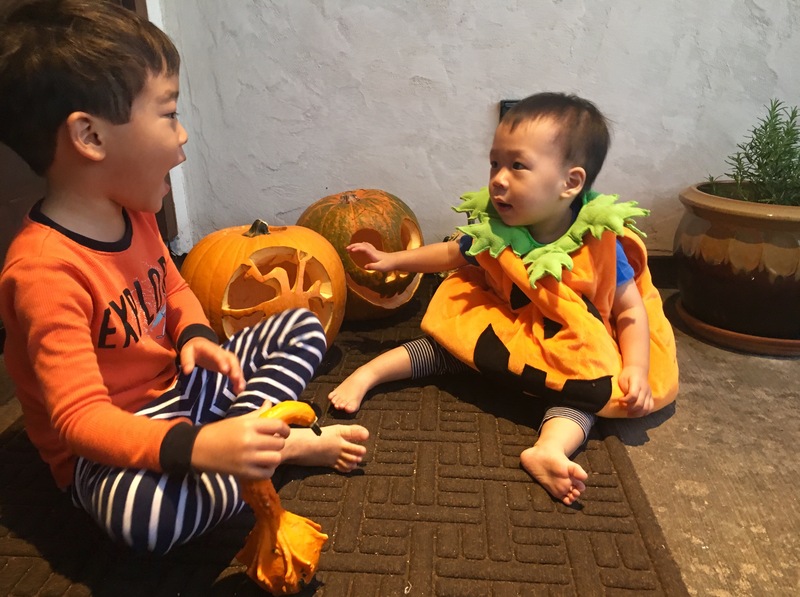 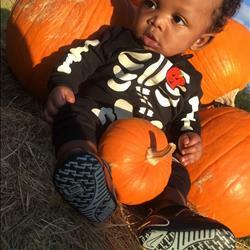 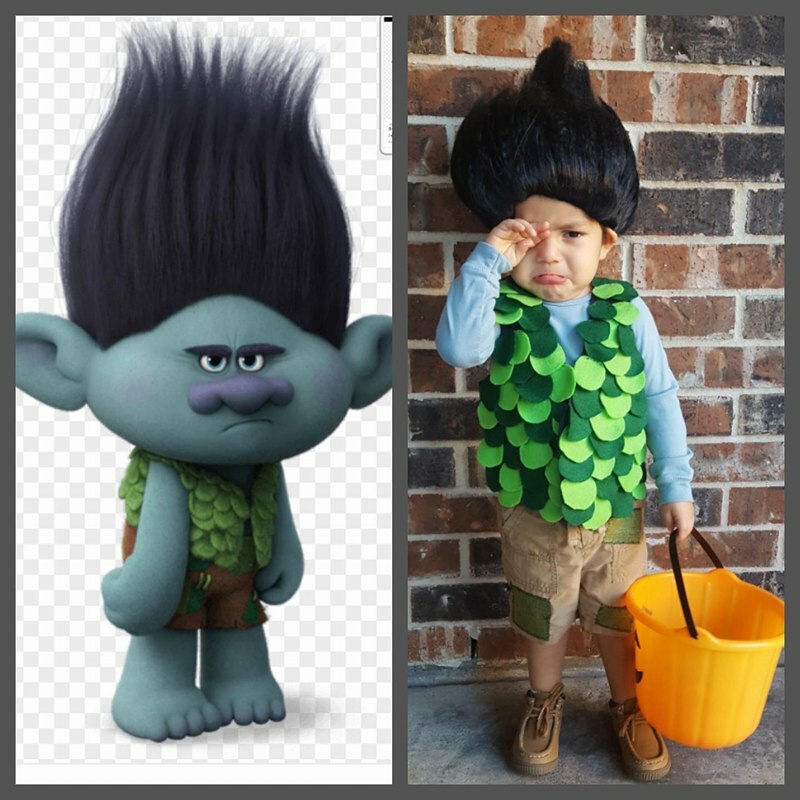 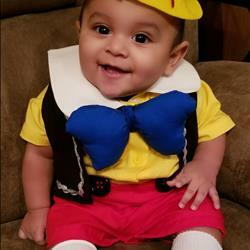 Share your photos by emailing us at news@abc13.com or use #ABC13Eyewitness.